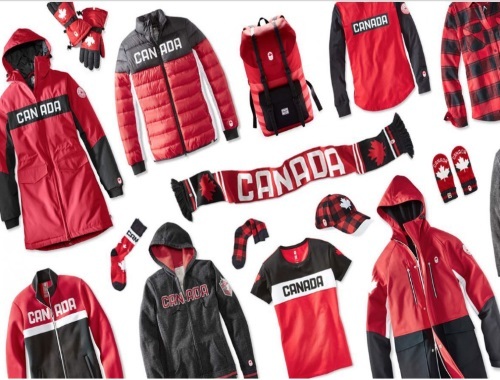 Look like an Olympian with this official PyeongChang 2018 Team Canada Kit from Hudson’s Bay. Enter now for your chance to win. Upon entry, you’ll gain access to the Canadian Olympic Club, gaining points, rewards and email updates from your Canadian Olympic Team. There is one grand prize up for grabs which includes: three (3) jackets, nine (9) shirts, three (3) sweaters, five (5) pairs of pants, two (2) hats, two (2) pairs of gloves, one(1) backpack, and one (1) luggage piece, valued at approximately $2000. Contest closes February 25, 2018.